Some more info about the unlocking. What you need to know is that it's just a simple BIOS update and that it's experimental = not suited for 24/7 use. For example any power management will not work using this method. XTU is also screwed up when using this, with scores around 200 points. BIOS for different boards will be released at a later stage when they are more fine-tuned. This is not an official ASUS BIOS, only enables base clock overclocking on non-K CPUs. Donâ€™t use this for K-series CPUs. edit3: Added Hero Alpha & Formula. 0002 bioses support Windows XP. Awesome work elmor. Great stuff for the oc community! how cool! we dont have to play with the supermicro board thanks elmor great job as always! may K-series could make a better resulte white pushing blk after we on the max multi ? Please be patient with bios releases, shouldn't be much longer. Asus Maximus 8 hero Also on the list for no k unlock ??? 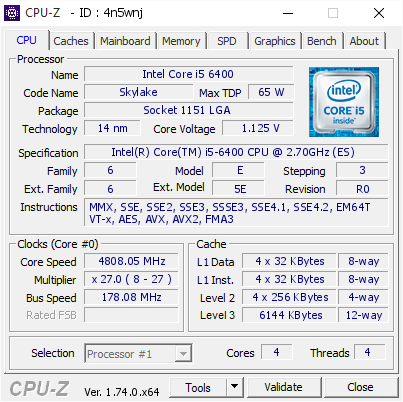 Thanks, is there a BIOS for the Z170 Pro Gaming? 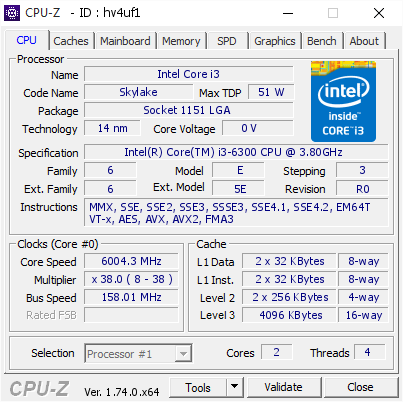 Sounds like pretty cool oldschool overclocking out of the bios with no changes in windows - tweaking contests incoming...guarentee it! Is it true when you OC blck your cpu will always run at maximum? Or when idle multiplier still drops to 8x? And how much more power does cpu draw compared to standard K OC?